As a Minneapolis and St. Paul premier carpet cleaner, we're looking for team members with a customer-first attitude. Read on, and apply to join our team by giving Dan a call today! 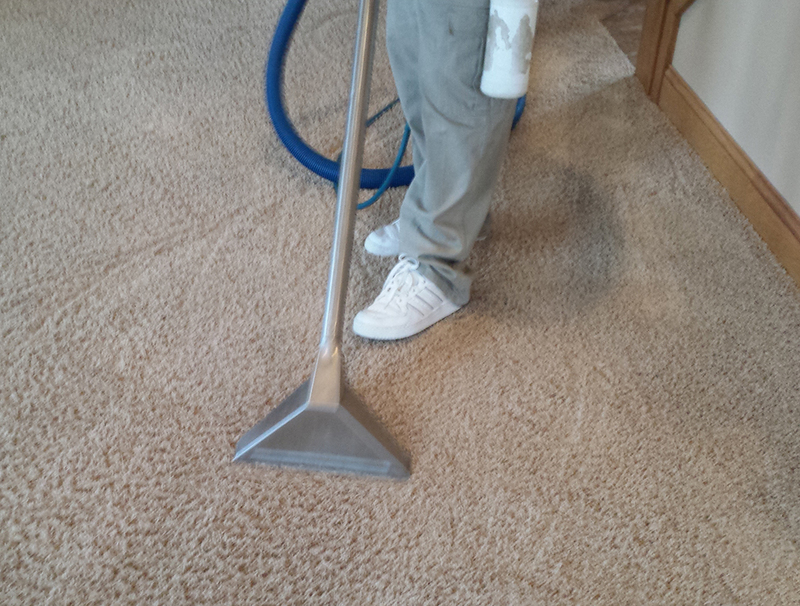 Call 651-645-0244 now for a free estimate. Call 651-645-0244 St. Paul, Business Office. Professional Carpet & Upholstery Cleaners Inc. Saint Paul, MN We’re celebrating our 30th Anniversary serving the Twin Cities metro area, and we’re growing! This is an opportunity for a diligent, highly motivated person with excellent character and customer service skills: we’ll provide the opportunities for experience as well as IICRC certification training. You’ll make top pay while working for a reliable team. We seek a Carpet Cleaning Technician responsible for daily carpet cleaning tasks as assigned, with growing responsibilities as your skills develop. You’ll be an integral part of our customer service oriented team, taking pride in your work and continuing to build on our A+ reputation in the Twin Cities by maintaining customer focus. • Able to lift and move at least 50 lbs. We have a great reputation and are future-minded, looking to build a strong team of individuals who take great pride in customer satisfaction and professionalism. Candidates pleasecall now for an immediate phone interview 651-645-0244. Professional Carpet & Upholstery Cleaners Inc. Saint Paul, MN We’re celebrating our 30th Anniversary serving the Twin Cities metro area, and we’re growing! This is an opportunity for a diligent, highly motivated person with excellent character and customer service skills: we’ll provide full training, and opportunities for experience. You’ll make great pay while working for a reliable team. We seek a Junior Carpet Cleaning Technician responsible for daily carpet cleaning tasks as assigned, with growing responsibilities as your skills develop. You’ll be an integral part of our customer service oriented team, taking pride in your work and continuing to build on our A+ reputation in the Twin Cities by maintaining customer focus. We have a great reputation and are future-minded, looking to build a strong team of individuals who take great pride in customer satisfaction and professionalism. Candidates please call now for an immediate phone interview 651-645-0244.